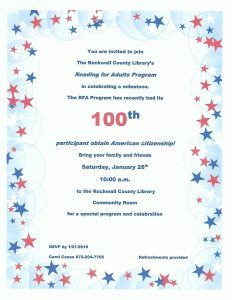 (ROCKWALL, TX – Jan. 16, 2019)The Reading for Adults Literacy Center, a part of the Rockwall County Library, will celebrate almost twenty years of the RFA program and honor eleven students who have recently passed their test to become a United States Citizen. The reception will be Saturday, January 26th, 2019 at 10 a.m., in the Community Room of the Rockwall County Library, 1215 E. Yellowjacket Lane, Rockwall. Special recognition will be given to the 100th new citizenship, achieved with the RFA’s Citizenship classes. Each new citizen will be recognized and awarded a certificate and US flag. 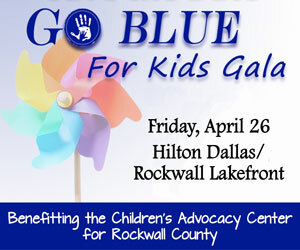 Local Girls Scouts will be present plus a choir composed of existing RFA students and tutors. The reception is open to the general public. 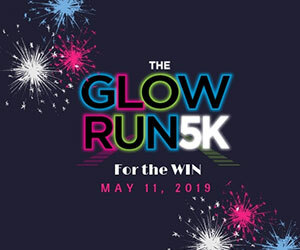 Special guests will include the new citizens and their families, county and area city elected officials, as well as civic, and business leaders, volunteer tutors, and Friends of the Library members. Refreshments will be served following the program. “We are changing the world, one word at a time. Initiatives that change people’s lives and a community for the better begin with a great idea. It succeeds by people working together in response to the need. That has certainly been the case of the Reading For Adults literacy program,” according to Jamie Rubush, a long time RFA tutor and RFA Advisory Board member. The RFA Literacy Program began in late 1999, to fulfill the need for English as a Second Language (ESL) adult classes in the community. GED classes were added that helped adults obtain a high school equivalency degree. A third program of Citizenship Education evolved to assist students prepare for their written and oral citizenship exams. Adult Literacy was added as a fourth part of the program. The classes, led by community volunteers, are free to attend with a nominal fee for books. More than 70 tutors have been trained and contributed thousands of volunteer hours to assist the 300-400 ESL, GED and Citizenship students annually. The current enrollment for all classes is 357 adult students according to Carol Cease, Director of the RFA program. Classes are held at the Rockwall County Library and also in classroom space donated by the adjacent First United Methodist Church Rockwall. 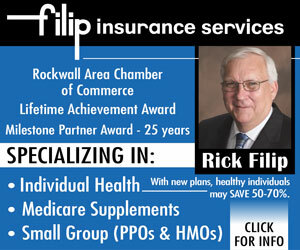 Funds for RFA Literacy Program include gifts from the Friends of the Rockwall Library, foundation grants and scholarship money, private donors and fundraiser events. 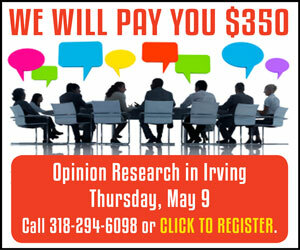 For more information, please call (972) 204-7705. Submitted press release by Jamie Rubush, Reading for Adults, for publication in Blue Ribbon News.